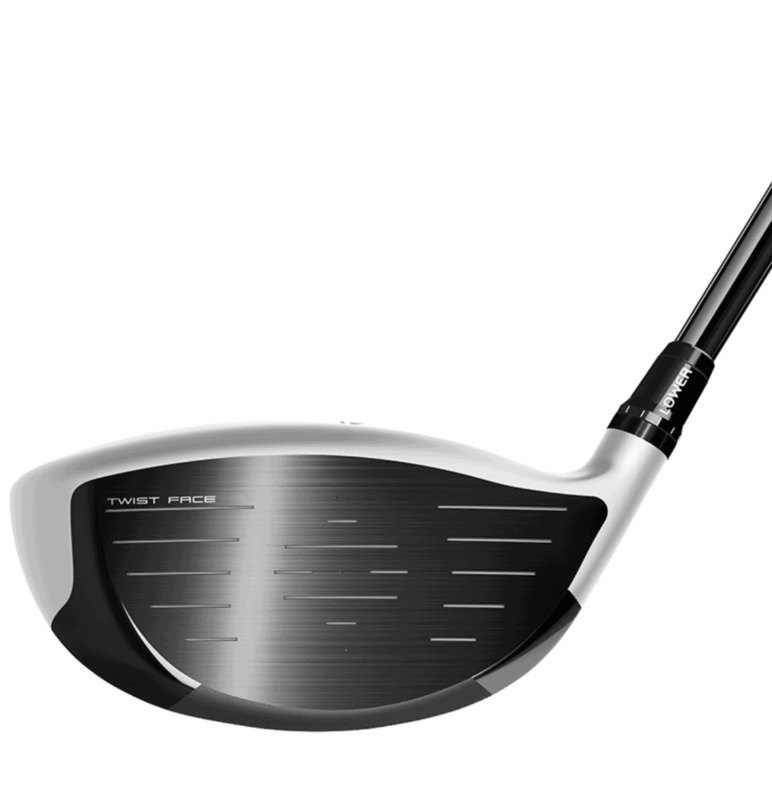 Like the M3 460, adjustability is easy and intuitive. 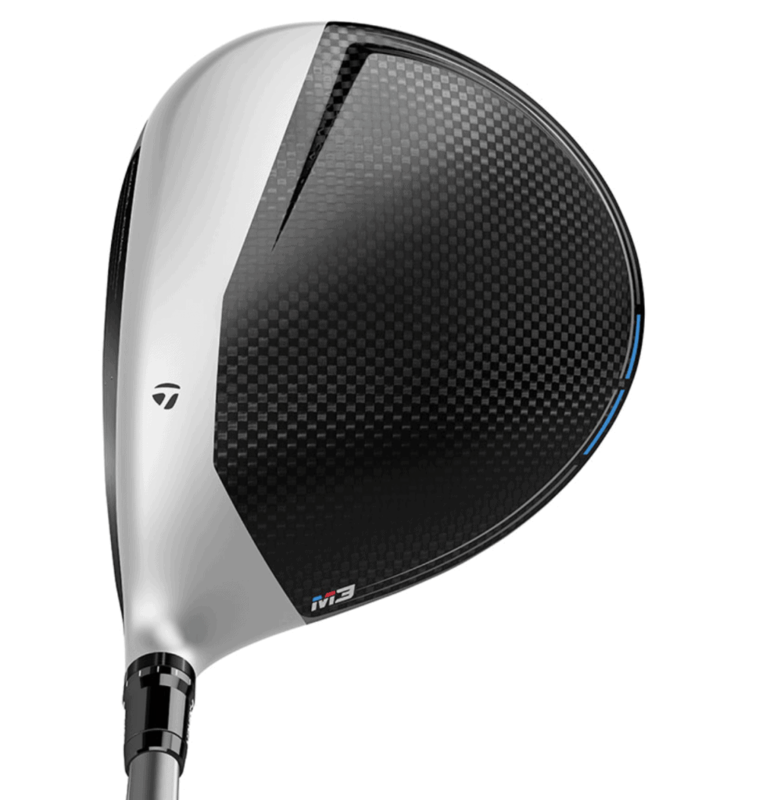 The M3 440 is a great driver that packs all the distance and forgiveness most any golfer needs…No one is going to be bombing their drives by you because they have a better club. I had the M3 440 and the M4 for 14 days. I went to the range for 5 or 6 sessions and hit a little over 100 balls each time. I also took them out on the course twice during a regular round. I’m just north of a 10-handicap and generate a decent amount of clubhead speed, somewhere around 105 mph. I’m not the straightest nor the wildest driver. I imagine I’m somewhere around typical. 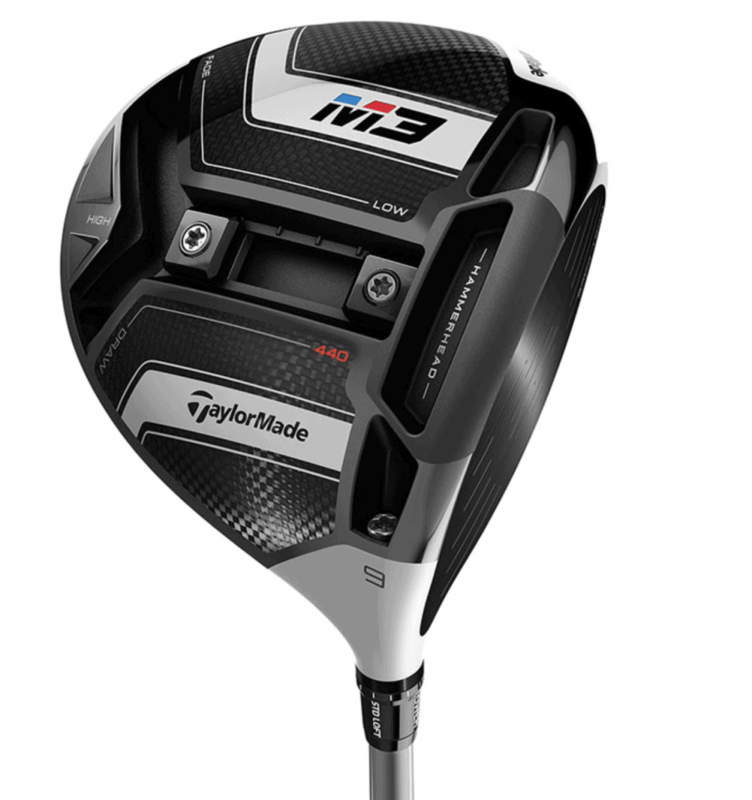 Hope you enjoyed my Taylormade M3 440 driver review. 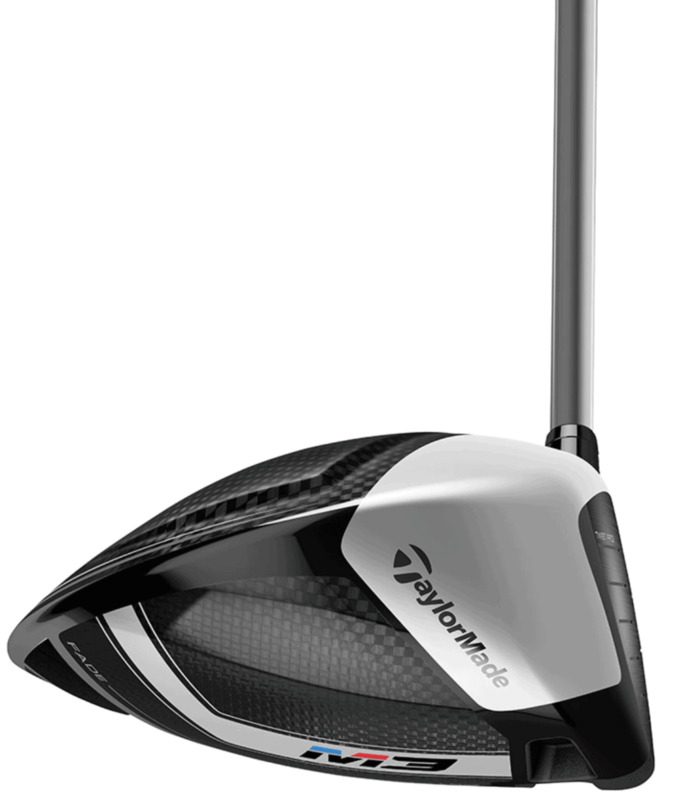 Another great driver from Taylormade. Who’d a thunk it?